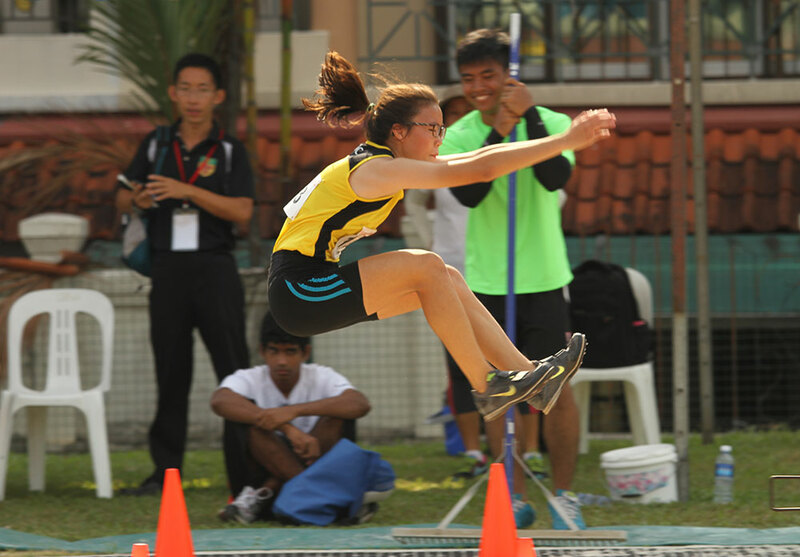 Lynette Lim Enxuan (17 yrs) – 11.89m 1.2m/s during A-Girls triple jump final. 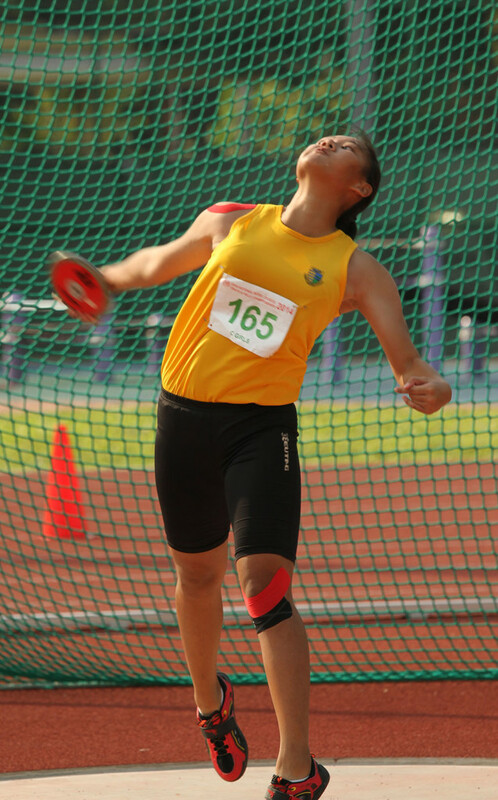 Erased old National, National Junior, Youth, U-23 and U-19 mark of 11.79m, Lynette Lim Enxuan, Nat T&F C’ship, 9-Apr-2013. View Day 6 Prize Presentation on Facebook. 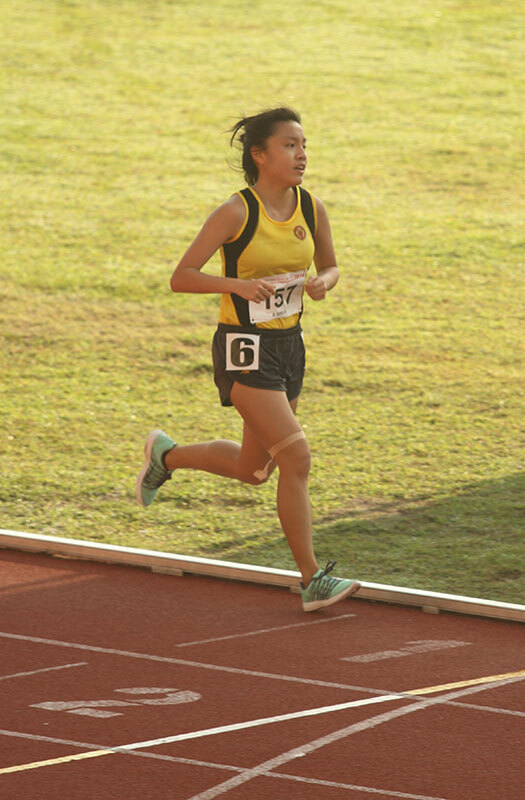 Lok Xin Ying of Victoria Junior College ran away with the 3000 metres A-Girls title after running a strategic race. Running behind the race leader most of the race, the 18-year-old made her move 700 metres left into the run. 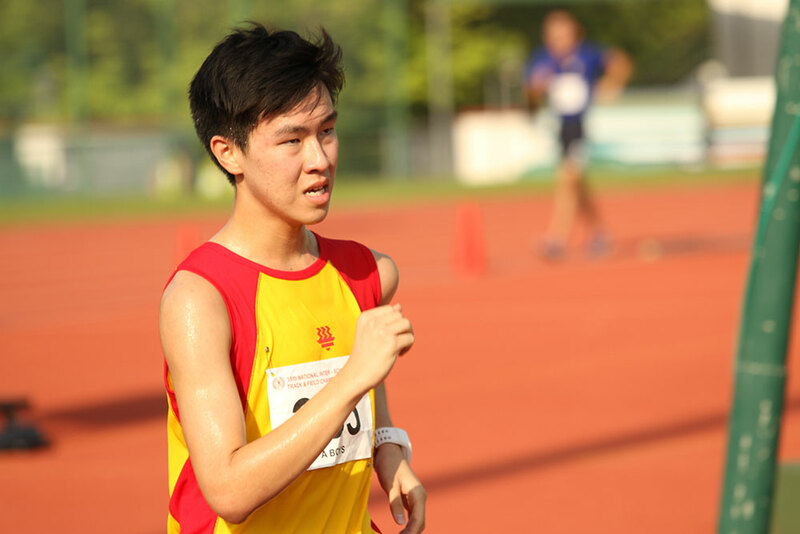 Xin Ying finished in a timing of 11:58.16. Tan Xin Ning of Cedar Girls’ Secondary School picked up her second gold of the Championship in the C-Girls discus throw with a 26.17 metres effort. Her other gold was in the shot put event.